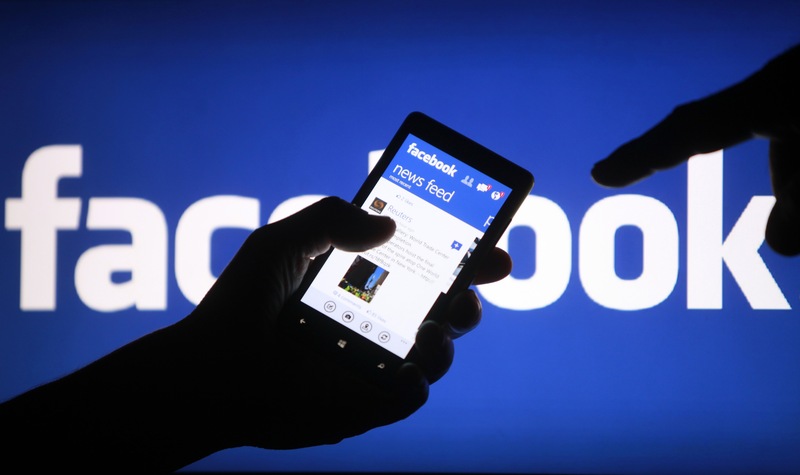 Facebook claims that they are planning to rebuild more of its services around the above ideas. Understanding privacy concerns, the company also reaffirmed that it start the development and changes openly and collaboratively. 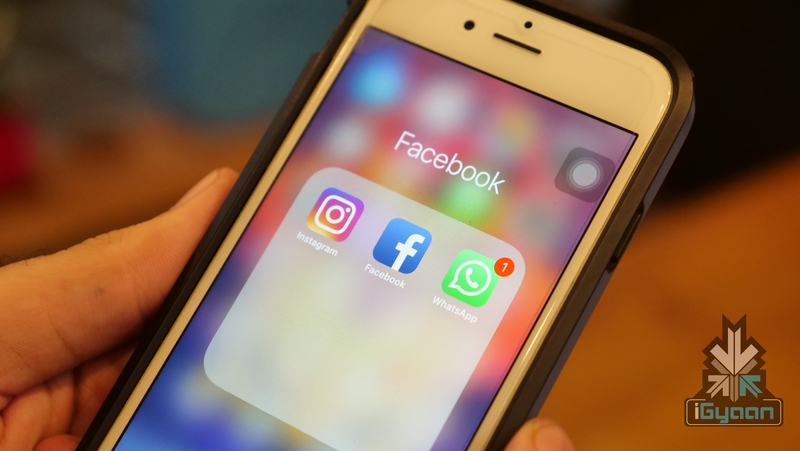 Zuckerberg said that the public sharing on the platform will decline in the next few years because people will shift towards private messaging via Messenger or WhatsApp, which will be the main way they will communicate on the Facebook network. Facebook is also expected to implement end-to-end encryption to all of its communication networks. 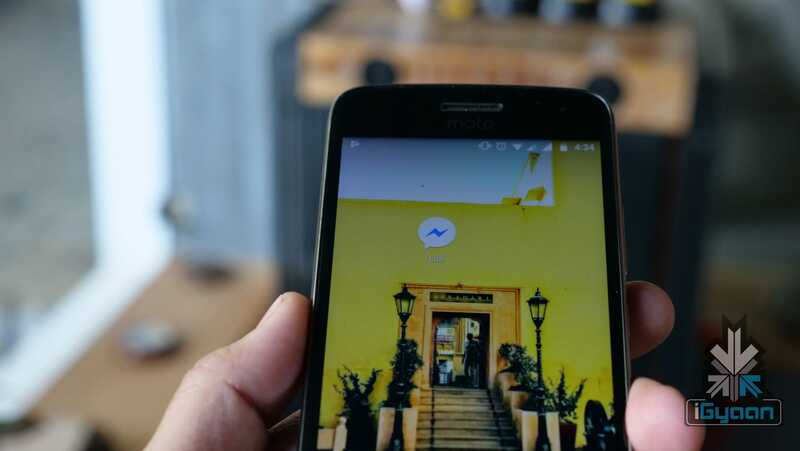 The post also claimed that will limit the time it will store the user’s messaging metadata. The company got into trouble a few weeks ago for storing and recording data. It will also add a feature to its every service that will allow them to send a message, a report of this feature was also hinted a few weeks ago. 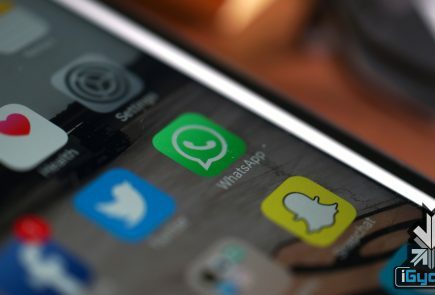 The reports said that it planning on adding cross-texting between Facebook Messenger and WhatsApp. The steps that Facebook seems to be emphasizing upon seem like a step in the right direction for the company, Considering that its reputation hasn’t been great in terms of privacy and collecting user data.